THE BASS GOES BACK TO SCHOOL - George Lindemann Jr. This is great news for Miami Beach students, residents, schools, artists and art organizations. Research shows exposing young minds to creativity fosters more intelligent and successful people. 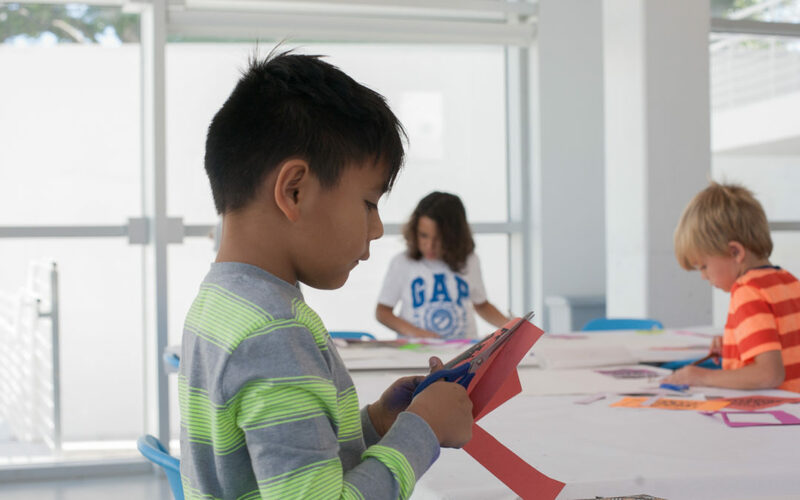 Arts education programming helps develop critical thinking skills, is linked to higher literacy rates, better academic performance and increased graduation rates. But this is not your typical program. The pilot program approved is not arts and cultural programming in isolation. This is not about an art studio or providing an assembly showcasing incredible music or dance (although those things too are vitally important). This pilot is part of the Miami-Dade school system’s larger STEAM (Science, Technology, Engineering, Arts and Math) initiative. Arts and cultural content from local partnering cultural institutions will be integrated into the science and math lessons serving as real life tools, applications or illustrations of theories that students will work with to build their skills. By funding this initiative, the mayor, commissioners and school superintendent have demonstrated their commitment to many things including innovation in education, the future generation in Miami Beach and our amazing cultural institutions here on the Beach. It is also an investment in our community, and if successful, the program will make our community even more attractive to families looking to establishing lasting roots.